Everyone’s needs and goals are different; what may make sense for one person may not make sense for another, even if they are at the same age or stage in life. To Steve, financial independence means reaching the point where work becomes optional and retirement becomes affordable—but each person might define that differently. This is one of the things that sets Steve apart from other advisors; his commitment to thinking holistically and creatively so that he can help his clients work towards their unique financial goals. He is attracted to the energy of those who shape our world and future such as business owners, educators, and entrepreneurs. Steve is dedicated to helping clients pursue financial independence through practical, values-driven financial plans. Steve is a Wealth Advisor in Trilogy’s Denver office. He believes in treating his clients with respect, honesty, integrity, and service excellence. Steve is committed to thinking holistically and creatively so that he can help his clients work towards their unique financial goals. He is attracted to the energy of those who shape our world and future such as business owners, educators, and entrepreneurs. 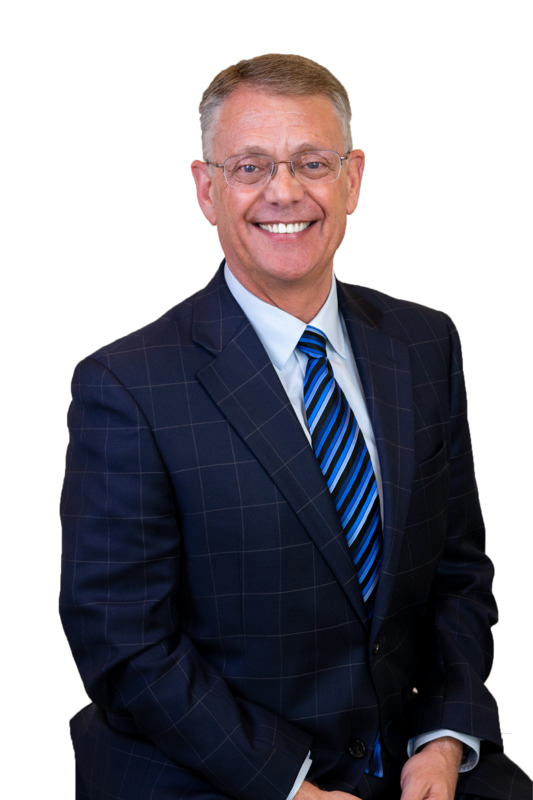 Steve is dedicated to helping clients pursue financial independence through practical, values-driven financial plans. Specialties: Steve specializes in advising clients how to work towards their financial goals, potentially pay less in taxes, affordably pay for college, invest smarter, and properly preserve their hard-earned assets. He thrives in his role as a financial mentor. He enjoys educating small business owners and guiding individuals and families through all stages of their financial lives. Steve Hartel is a registered representative for LPL Financial. Securities offered through LPL Financial, member FINRA/SIPC. Investment advice offered through Trilogy Capital, Inc., a registered investment advisor. Trilogy Financial and Trilogy Capital, Inc. are not affiliated with LPL Financial. Some so-called "financial advisors" just look at your investments, but that's only one piece of a good financial plan. I use a more holistic approach to help you pursue true financial independence. I define that as being the point where work becomes optional and retirement is affordable. Trilogy does not have any of its own products, so I can be 100% objective in my advice. I am not product-focused, but if a product will fill a need or solve a problem, I can help you find the right fit in an independent way. Depending on how the client wants to pay me, I can work on a commission basis, a fee basis, a fee-for-service basis, or a combination. Some of my services don’t cost the client anything. Often, clients find that working with me is less expensive than doing it on their own, so they get my great advice and service and walk away with extra money in their pocket! At Trilogy, we have staff with their CFP, CPA, CFA, MBA, and other professional credentials. We also have estate planning attorneys, business planning attorneys, and other legal resources. No matter what your financial planning need, Trilogy has experts available to help. Isn't it time you got your financial house in order? Securities offered through LPL Financial, Member FINRA/SIPC. For hyperlinks to FINRA and SIPC, please refer to 'Contact and Personal Info' section above. Investment advice offered through TrilogyCapital, a registered investment advisor and separate entity from LPL Financial. Third party posts found on this profile do not reflect the views of LPL Financial and have not been reviewed by LPL Financial as to accuracy or completeness. TrilogyCapital is licensed to do business in all 50 states. The LPL Financial Registered Representative associated with this site may only discuss and/or transact securities business with residents of the following states: (CA, CO, MA, NH). Teaching people of all abilities and experience levels how to safely enjoy firearms and improve their skills. Classes and private lessons. Evenings and weekends. Participated in a Map: "Content and Tools that Financial Advisors Value"
Answered a question on OpenForum: "Lump Sum -OR- Distributed Pension Payout? " Asked a question on OpenForum: "Anyone else providing subscription-based financial advice?"